Elis, the international multi-service provider, offering textile, hygiene and facility services solutions across Europe and Latin America, continues its acquisition strategy in its key markets and has announced the closing of the acquisition of 100% of Lavanderias Triton in Spain. The Lavanderias Triton plant, located in the Madrid area specialises in flat linen operations, with the vast majority of its customers operating in the hospitality business. The company also serves the cities of Barcelona, Malaga, Elche and Segovia through partners. 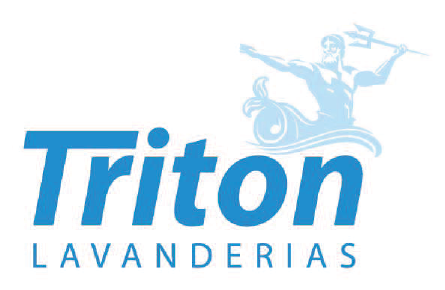 Lavanderias Triton is a family business that generated revenues of c.8million euros in 2017. The acquisition, which further expands the existing Elis network in Spain, will deliver synergies and allow Elis to address a broader range of customers.